Gas and electric furnaces accomplish the same task; they both tell Jack Frost to pack his bags and leave. However, they go about accomplishing the task in different ways. 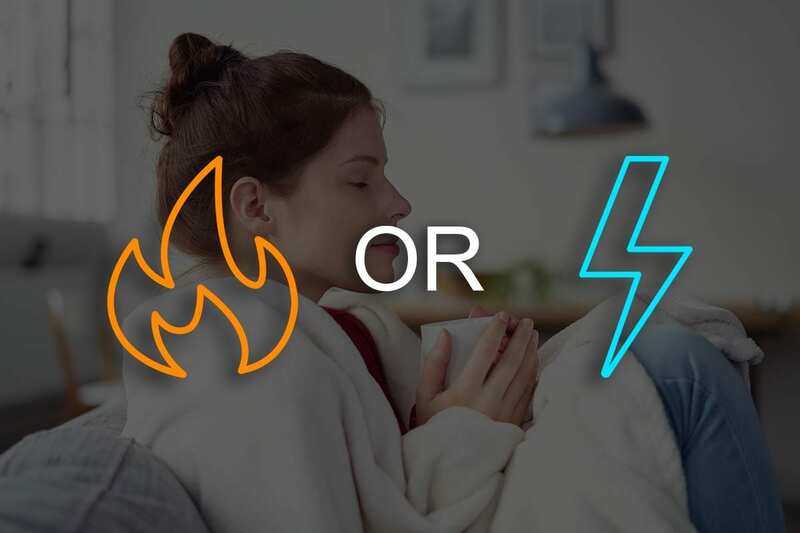 Both gas and electric furnaces rely on a forced air heating system and a thermostat to rid the home of Winter’s bite, however, the similarities end there. Moreover, each system possesses its own pros and cons. The thermostat sends an ignition signal to the gas unit and the pilot ignites the heat exchanger. The heat exchanger gathers heat from the main burner and exhales warm air that circulates throughout the house. 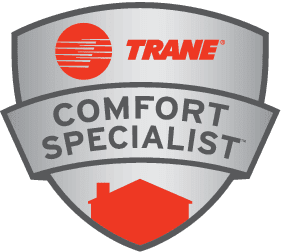 Contrastingly, an electric furnace receives the signal from the thermostat and triggers electronic heating elements, hot air is then forced into rooms of the house. In both gas and electric furnaces, warm air is exhaled through into ductwork via a blower, the forced air heating system. Although many DIY articles are circulating on the internet, it requires a professional to install a heating system. Installing a gas heating system requires dealing with a combustible gas, and electric systems run off of high voltage. In a gas unit, the heat exchanger and other elements must be tightly sealed to prevent Carbon Monoxide leaks. Specialized tools are required to ensure that the system is properly installed. Moreover, electric units require a post-installation inspection. Installation must meet certain requirements for safety. Electric furnaces are the choice for those concerned with efficiency. Electric furnaces may possess a rating of 100 percent on the AFUE scale, gas furnaces range from 55 to 97 percent. However, higher efficiency may be achieved in gas furnaces with an intermittent, direct spark, or hot surface ignition. Call Pittman Heating and Air Conditioning today to discuss your options and choose the right system for you.